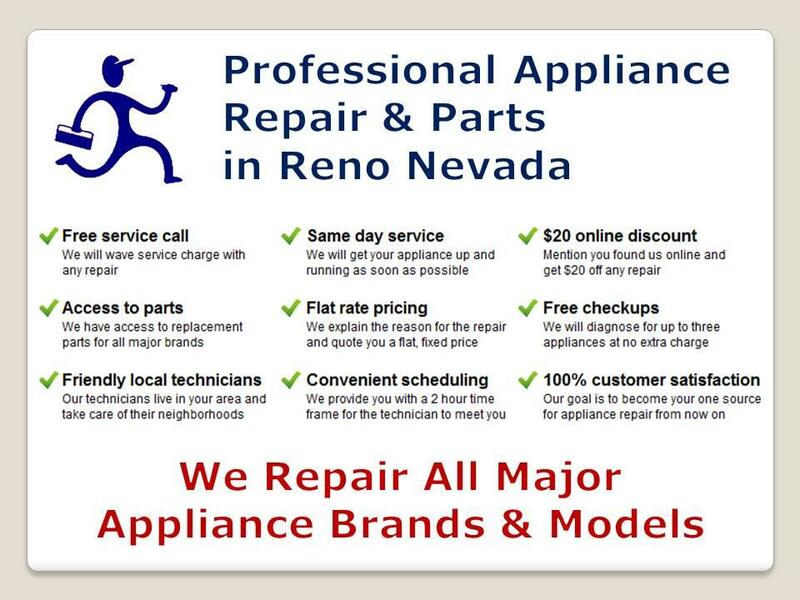 Need professional appliance repair service right away? Call us now. 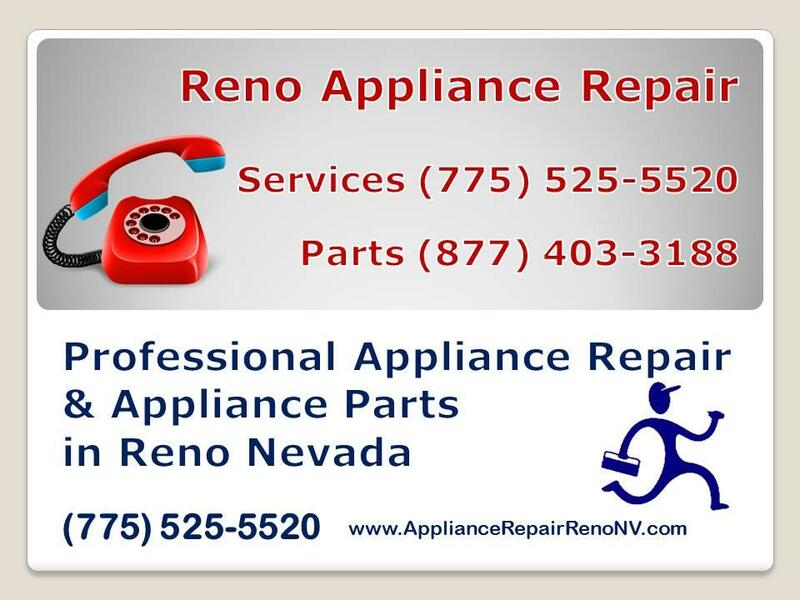 We are servicing Reno metropolitan area and the surroundings. Our qualified team of licensed technicians is standing by to help. We pride ourselves on providing the highest quality of service at a competitive price. There are likely hundreds of professional appliance repair service companies that you have to choose from locally. We know that having issues with major appliances in your home can be terribly inconvenient and frustrating. Let us take that burden off your shoulders. We specialize in appliance parts and appliance repair services. We would appreciate the opportunity to earn your business and have you become one of our many satisfied customers in the Reno Nevada area. 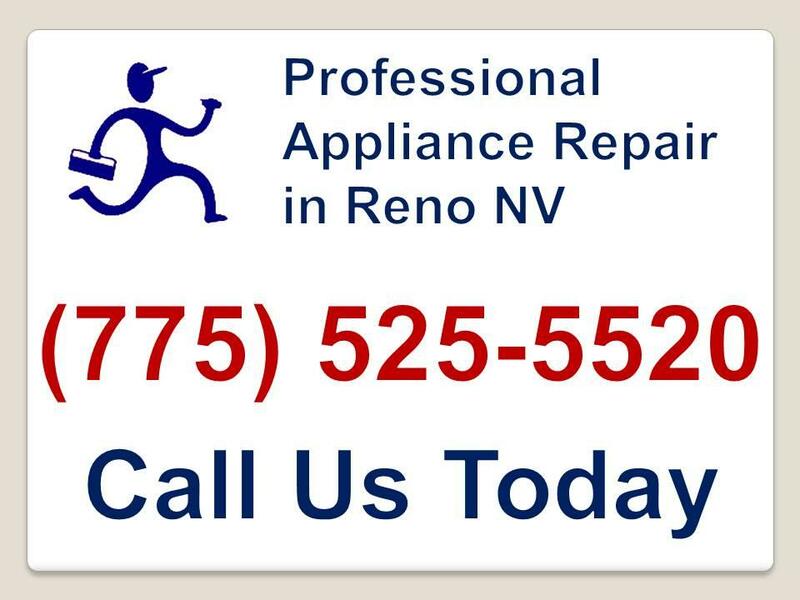 Be the first to write a review for Professional Appliance Repair in Reno!